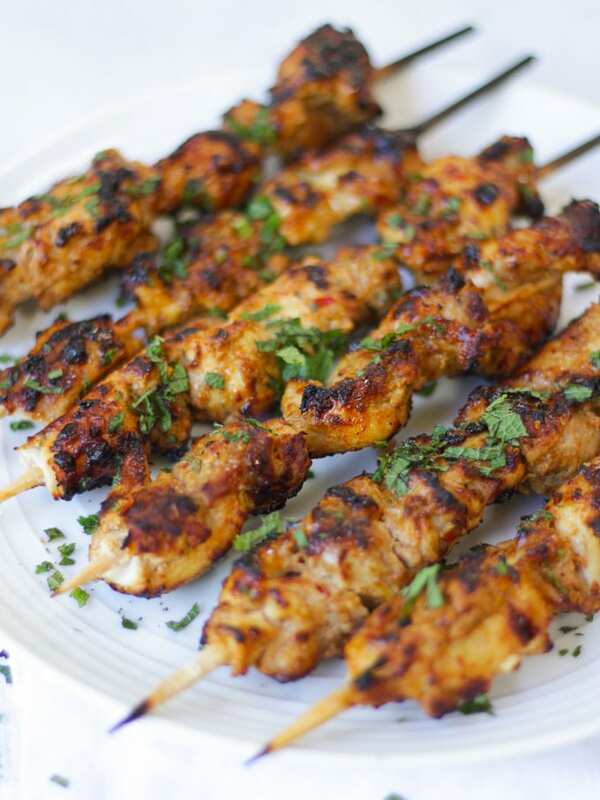 An easy and delicious Chicken Kebab recipe. This recipe includes a tasty yoghurt marinade. 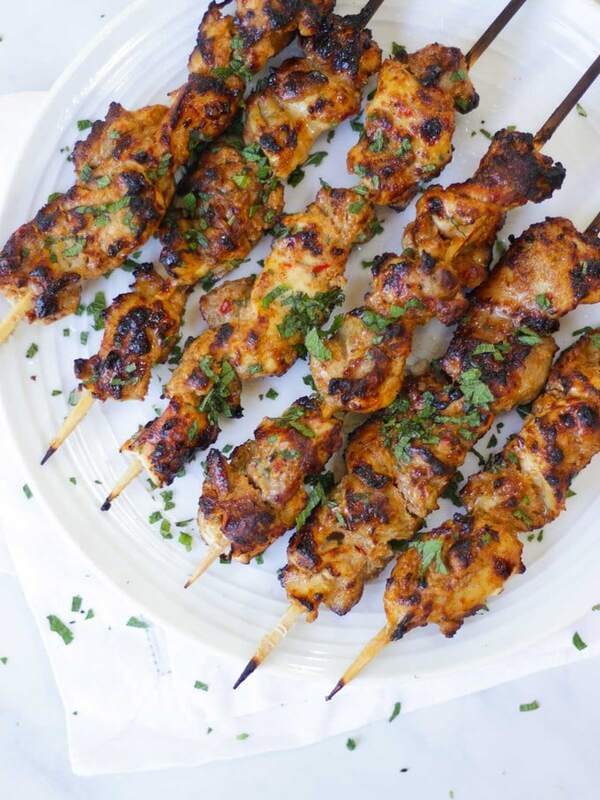 These chicken kebab skewers are so versatile, they can be grilled, baked in the oven or cooked on the BBQ. A new healthy version of your favourite Greek takeaway. If there’s one food that reminds me of summer holidays, it’s a Chicken Kebab. When I was in my 20s, my lovely BFF, Naomi and I were often adventuring (that might be a bit strong, laying by a pool somewhere hot is more accurate). Our holidays were heavily focussed around cocktails, feta and food cooked over charcoal. The smell of kebabs cooking takes me right back there, wanting to order a mojito! I can’t promise that these are authentic to the Greek or Turkish kebabs that Naomi and I ate then. But they are my own version and they are super delicious. How do you make Chicken Kebab? 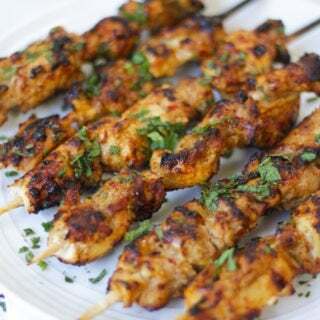 Chicken kebabs are so simple to make, they are basically marinaded chicken, threaded onto skewers and cooked through. For this recipe we use a marinade of yoghurt with paprika, cumin, a little cinnamon, chilli flakes, garlic and lemon. Can you cook Chicken Kebabs in the oven? 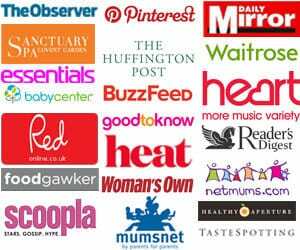 Yes, it’s perfectly safe to cook chicken kebabs in the oven, as always, just check that they are cooked through before serving. If you’re using bamboo skewers, as always, soak them for about 30 minutes in water before using. They will take about 20 – 30 minutes at 180C. How long do you cook Chicken Kebabs for? 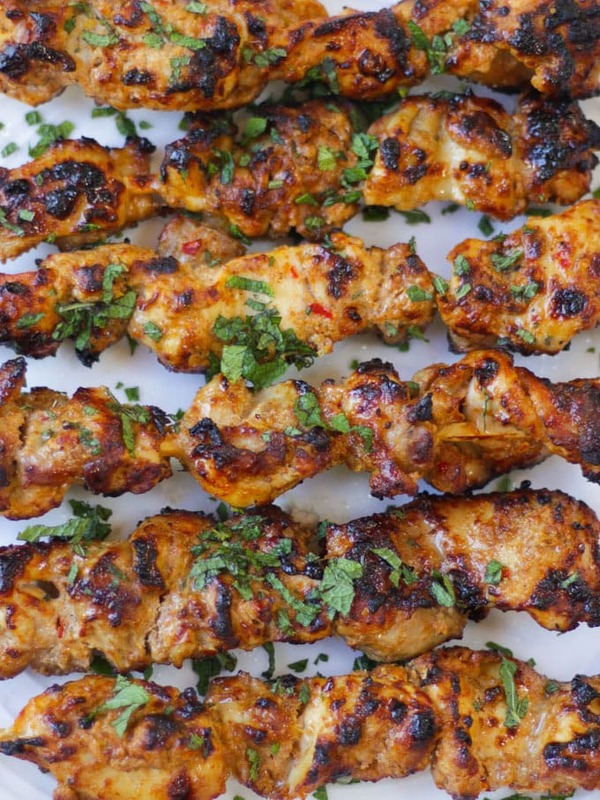 If cooking these Chicken Kebabs under a hot grill (broiler) or on the BBQ (or barbecue!) they will take about 20 – 30 minutes depending on how thick your chicken is and how high your heat is. Always be sure to check that the chicken is cooked through and not pink, before serving. Are Chicken Kebabs good for you? Homemade chicken kebabs are not unhealthy when cooked this way. You can easily make this recipe even lower in fat by using chicken breasts instead of chicken thighs and using low fat, or fat free yoghurt. You could also add in extra vegetables, like peppers or onions onto the skewers. These look good too! In these photos I used Bamboo Skewers. I like the way they look but they do burn! You need to soak them in water for at least 30 minutes before using. If you prefer metal skewers I like these ones. Once you’ve bought a set, you’ll wonder how you lived without them. I like these Metal Skewers Set on Amazon. I like to use chicken thighs for this recipe as they become tender when marinaded with the lemon. They are also super tasty. Feel free to replace with chicken breasts if you prefer. Hope you enjoy this recipe as much as we do. 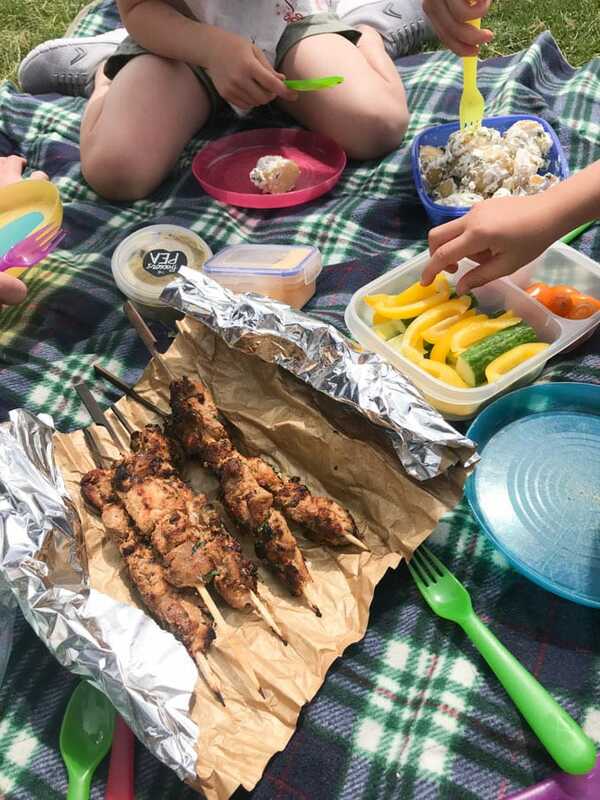 I’d love to know how you got on and what you thought of it if you make this Chicken Kebabs recipe. Please rate the recipe and leave me a comment below if you do. 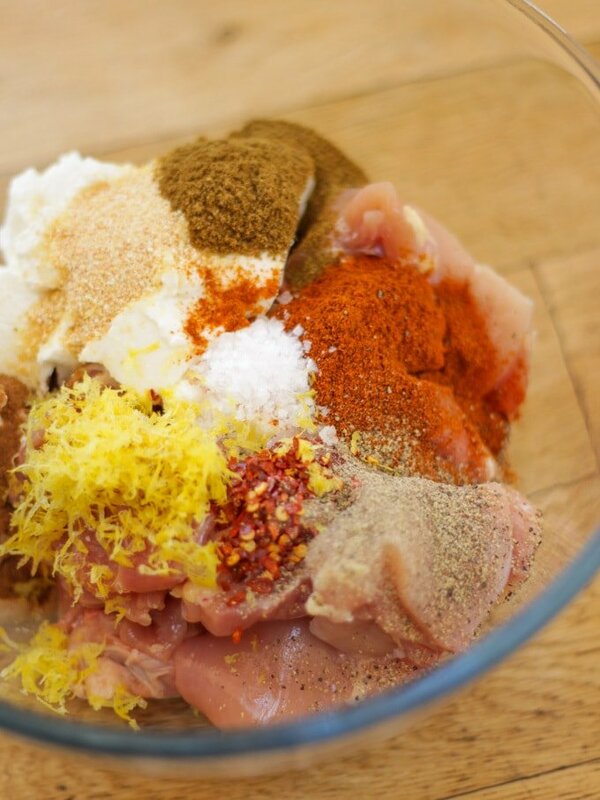 Mix the marinate ingredients together well in a large bowl. Thread onto skewers and cook for about 20 minutes until golden on the outside and cooked through. 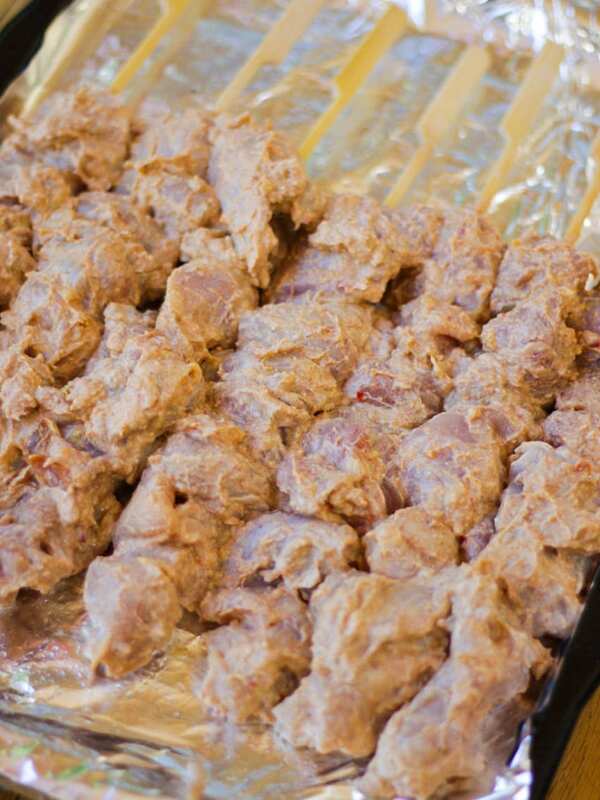 Yogurt marinades are the best thing to combine with chicken kebabs. Personally I don’t use cinnamon as I am not a fan of it, but overall your recipe is very similar to how I cook them, so you can be confident that you version is traditional enough. Thanks so much for your comment and the endorsement! Thanks Sarah, It looks so yummy!!! Thanks for sharing the recipe. I am surely going to try it out. Sorry I’m not sure what you mean by curd, but if it’s a soft cheese, I haven’t tried it but please let me know how you get on! In India, curd and dhai are the same as what other countries call yoghurt.